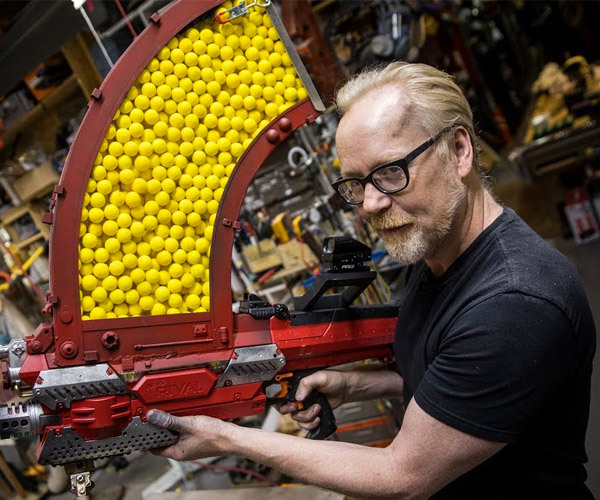 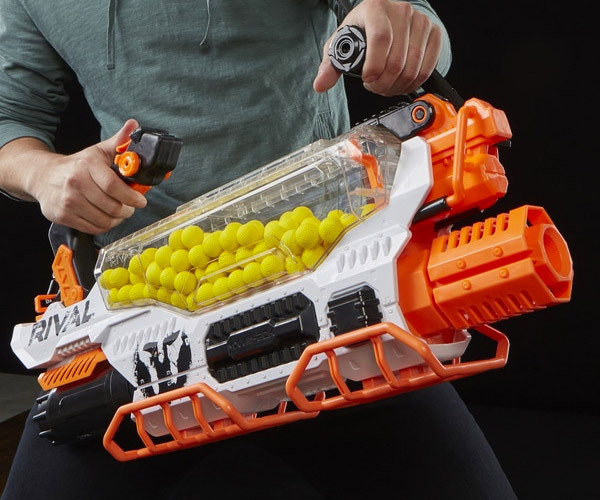 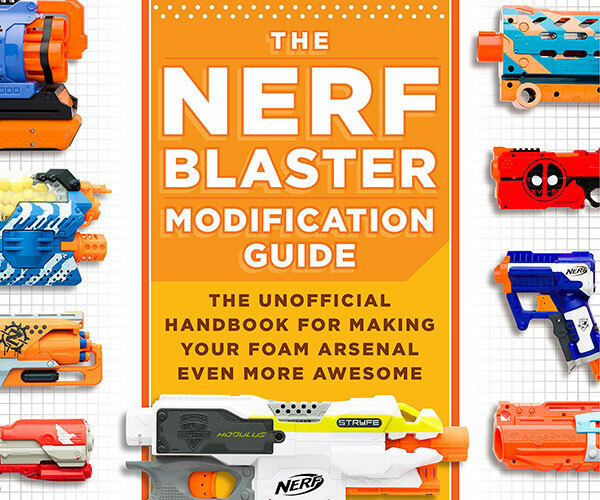 Are you or someone in your house NERF-aholic? 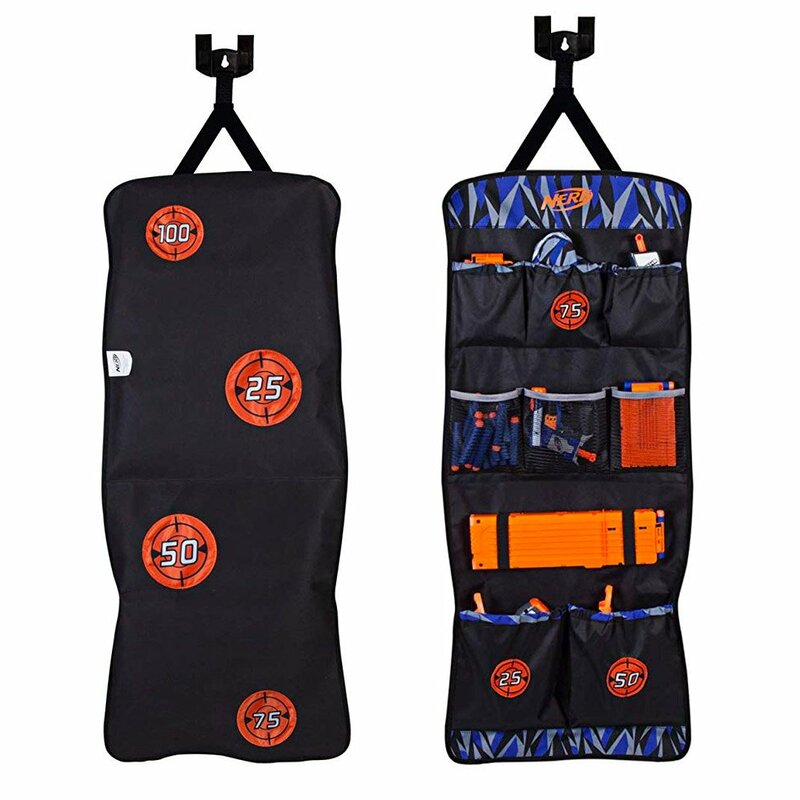 This handy over-the-door storage caddy holds dozens of rounds of foam ammo, blasters, spare magazines, and other accessories, and provides target practice areas on both sides. 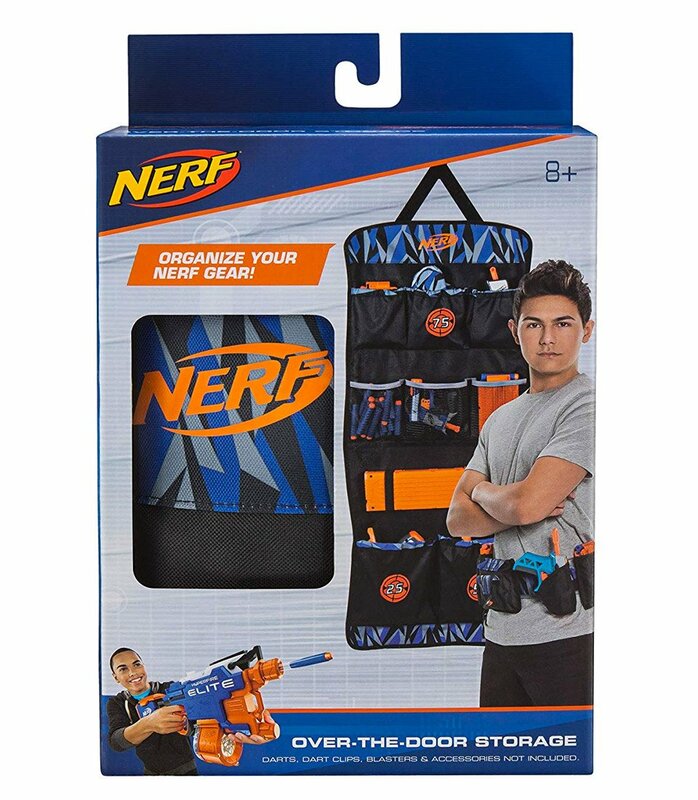 Drops 3/1/19.